We are so excited to launch our brand-new website! 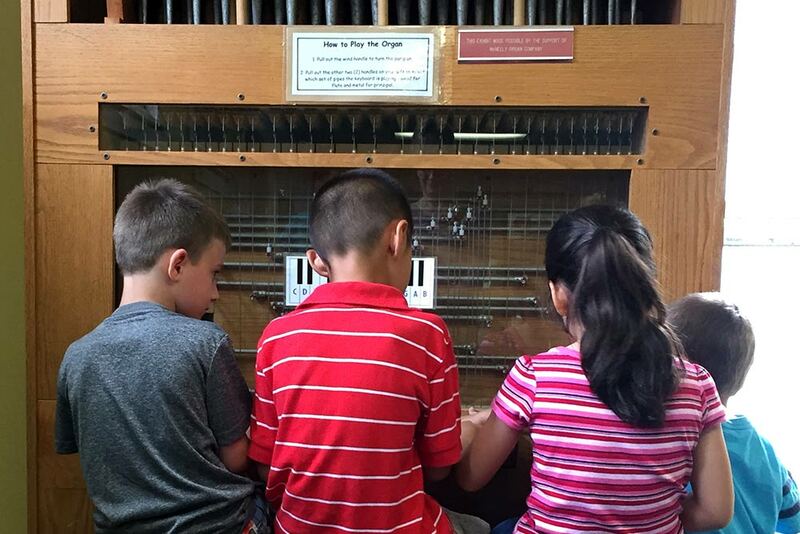 Explore our exhibits, find outreach programs, and check out our easy-to-use events calendar! We have so many activities coming up, and this new site has all the information you need. Here you’ll find everything you need to know about birthday parties and memberships too! Also, stay tuned in 2016 for online class registration and more! Thanks for visiting!